The HSD Outlet Valve can be used not only as a sealing when unloading pneumatic conveyors but also as a dosing media for bins and silos. Adittionally, the discharge rotary valve can cooperate with dust collectors. Due to its precise construction, the HSP outlet-valve ensures absolute tightness and reliance. 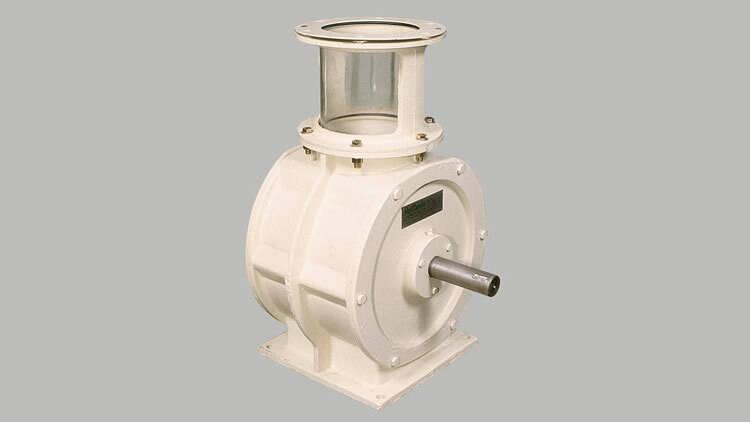 It is suitable for working either under negative or effective pressure.Discharge rotary locks are essential in any industry which handles powdery and granulated products, such as the milling, chemical, and plastic industry. Insuch industries, outlet-valves are embodied in pneumatic conveying systems and dust control systems. Inlet rotary valves can also be employed along with dosers and feeding equipment.